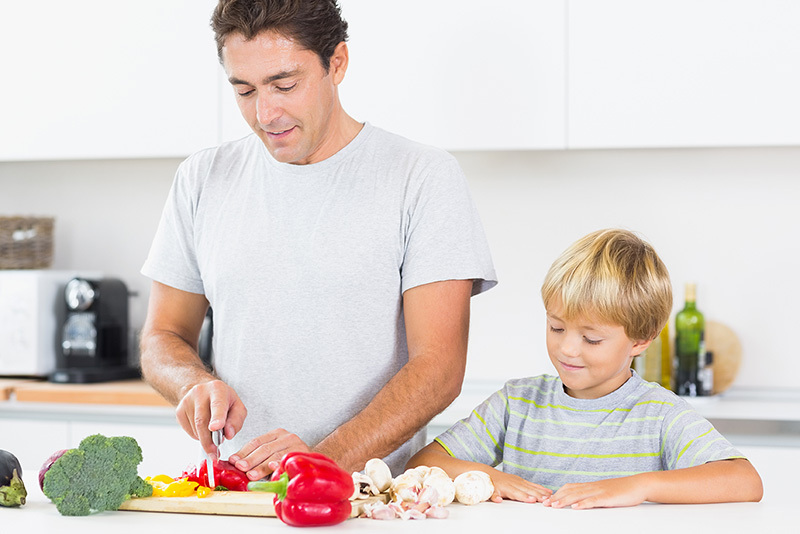 Together with you, we fulfill a growing demand for on-the-go healthy food prepared with less preservatives. 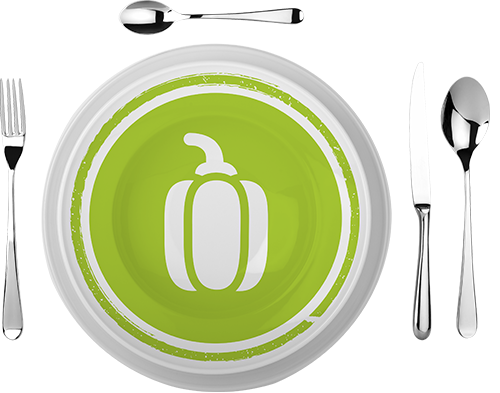 Our lightweight protective lidding films guarantee crisp texture, vivid colors and peak flavor of fresh cut vegetables, such as lettuce, cabbage, and carrots, maintaining the food’s form and nutritional integrity. 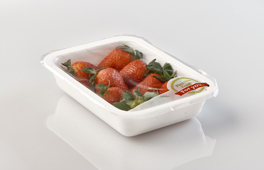 Our readymade co-extruded pouches are ideal for maintaining Day One freshness of salad mixtures. 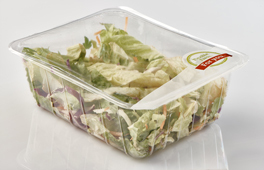 High performance flexible film ensures excellent performance with VFFS and HFFS packing machines ideal for fresh salad mixtures.